The National Association of Secondary School Principals (NASSP) and Prudential Financial honor high school students from across the country for outstanding acts of community service. 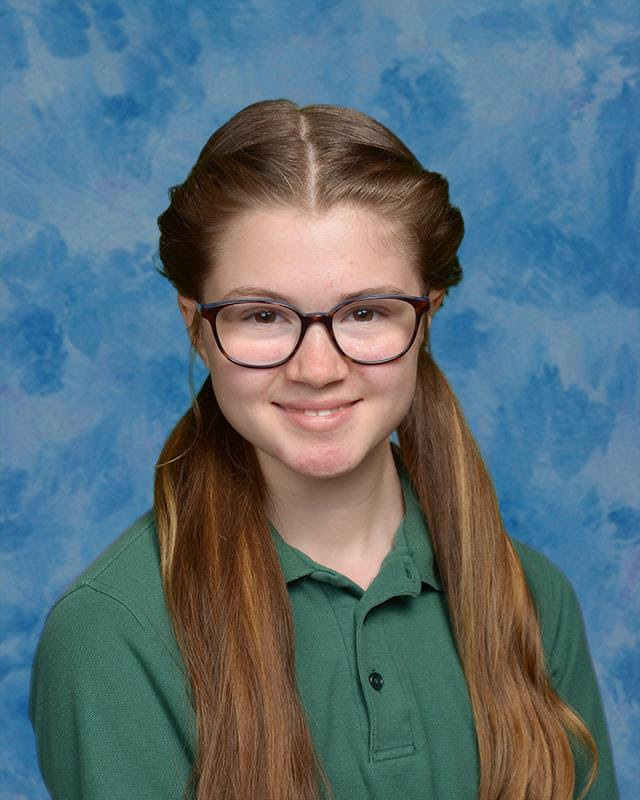 We would like to congratulate MCC&apos;s 2019 Prudential Spirit of Community Awards nominee, Megan Knick. Megan submitted an application detailing her work volunteering at the Cocoa Village Playhouse as a costumer. Since freshman year of high school, she has documented 120 hours helping to mend and create costumes for their many productions. Megan&apos;s application will now go on to the state competition. She will also be recognized at the undergraduate award ceremony in May 2019 with a Prudential Certificate of Achievement.